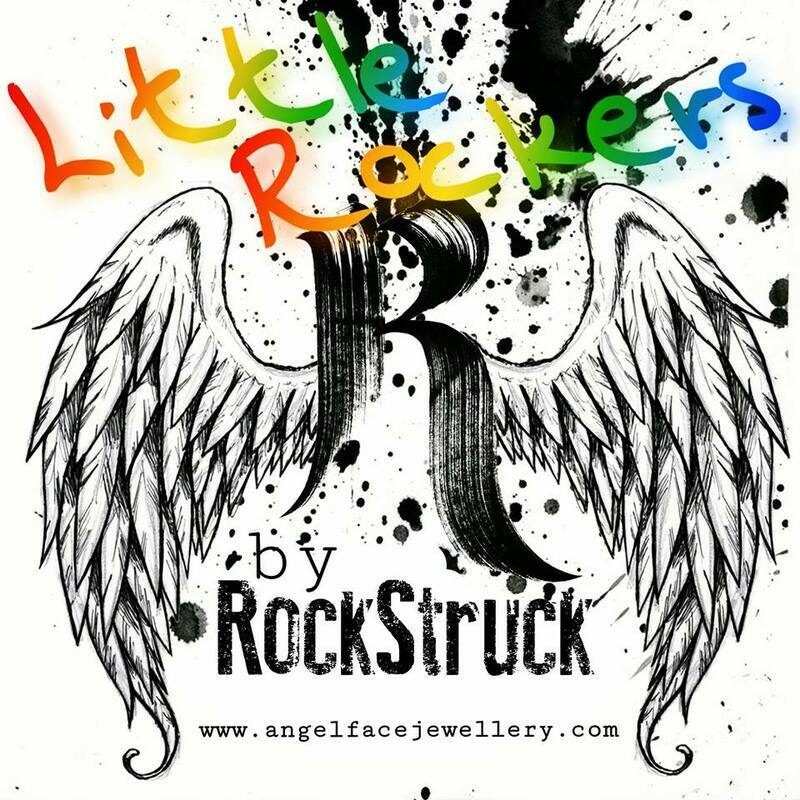 Angel Face Jewellery is the official company name. 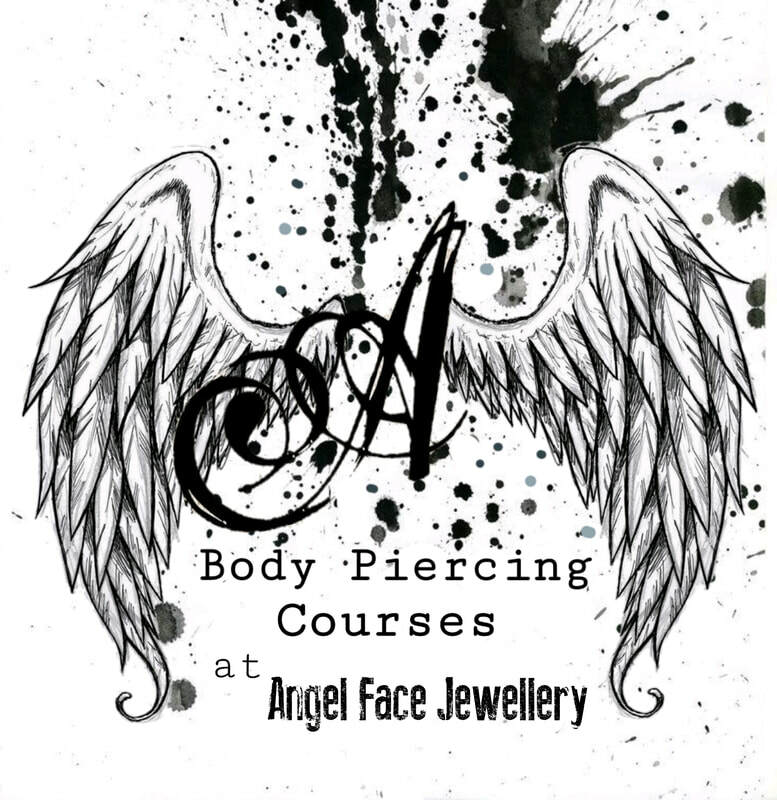 Most people associate it with jewellery and the Body Piercing courses which are based in Ramsbottom, Lancashire. 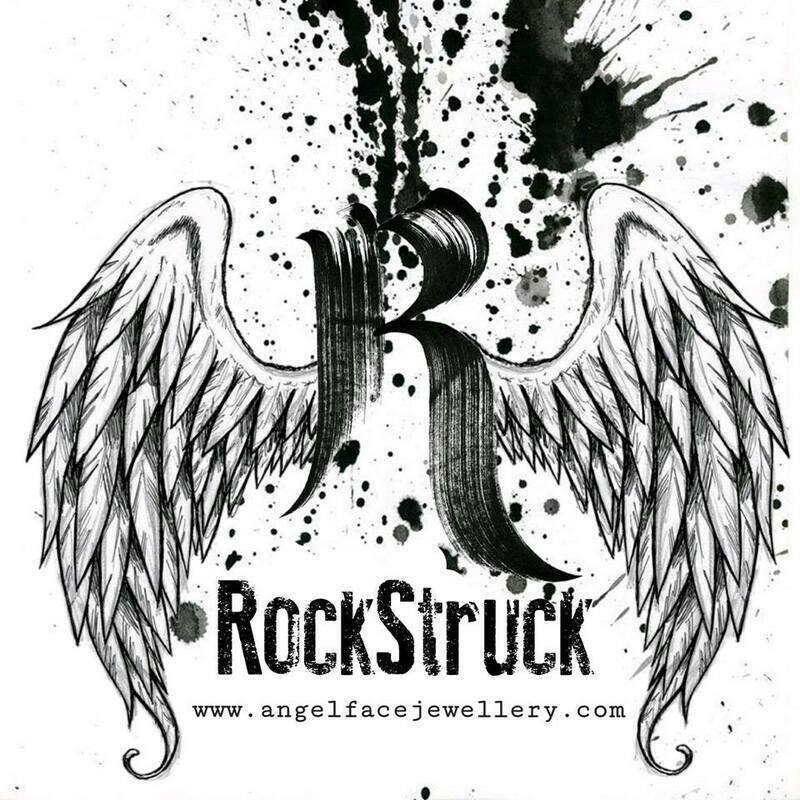 #RockStruck is Angel Face Jewellery's in-house brand. 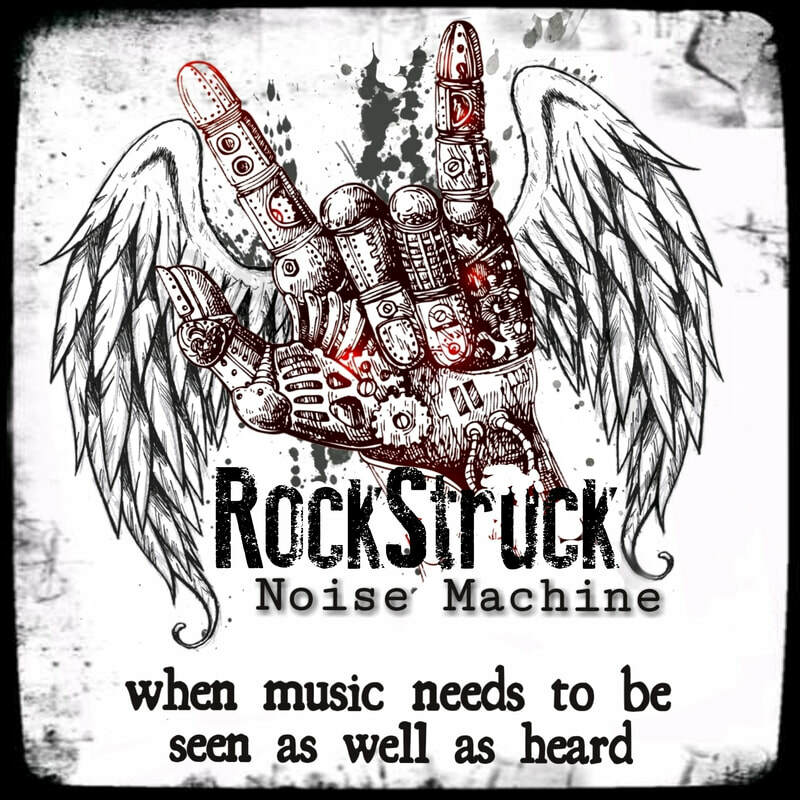 One of a kind clothing, stagewear and Fan Art pieces as well as jewellery made from guitar bits. Featured Artists get FREE stagewear! PR and Artist Development services for original bands, venues and event organisers who don't want a retained management or PR contract.